"Teaching about Creativity and Conceptual Design in Built Environment Education". 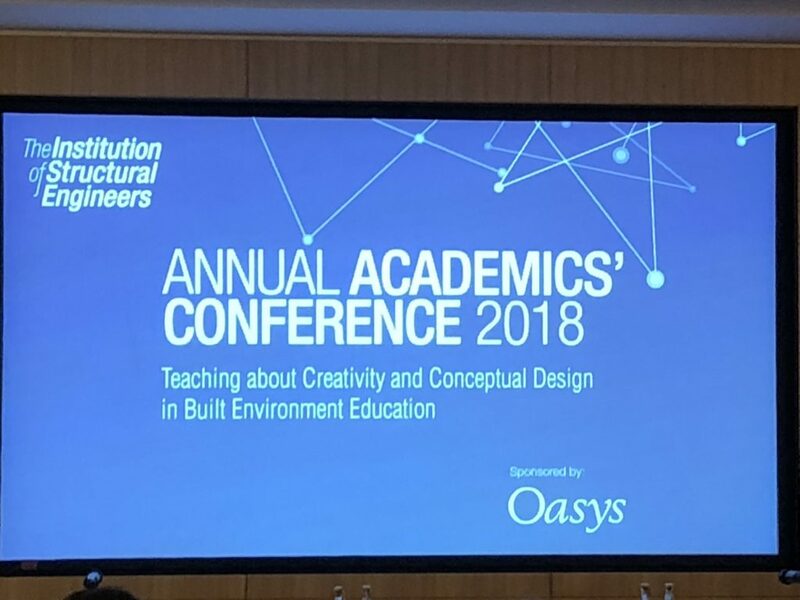 This year’s Annual Academics’ Conference is dedicated to “Teaching about Creativity and Conceptual Design in Built Environment Education”. A discussion of the creative skills undergraduates need from current higher education: the skills and content that are not required: and how best to assess learning outcomes associated with creativity and conceptual design. 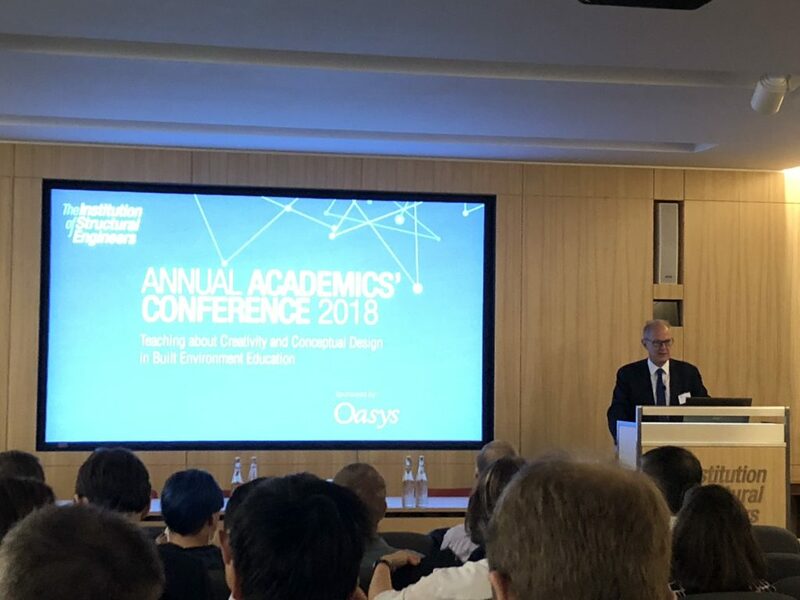 Oasys have sponsored this event for the third consecutive year and Oasys representatives Zeena Farook and Peter Debney attended as exhibitors, promoting our structural engineering and UNIPAC software. 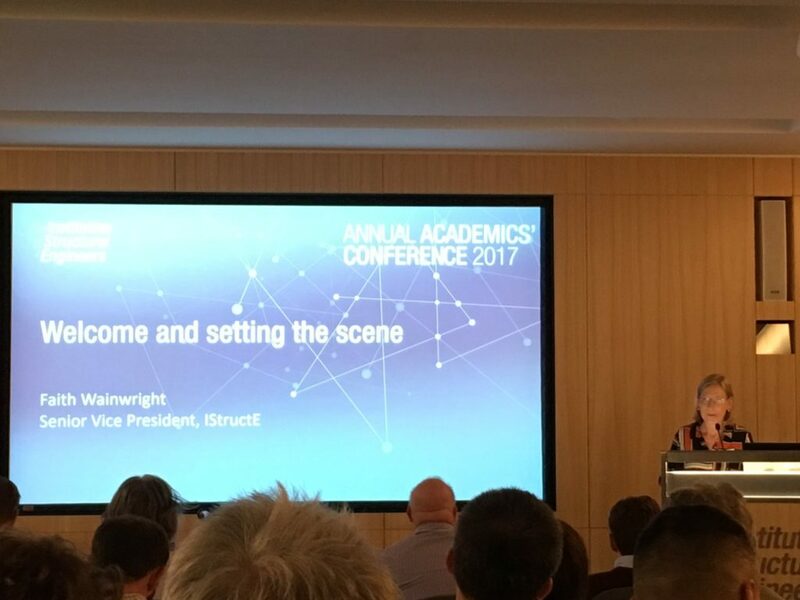 2017 President of The Institution of Structural Engineers, Ian Firth.